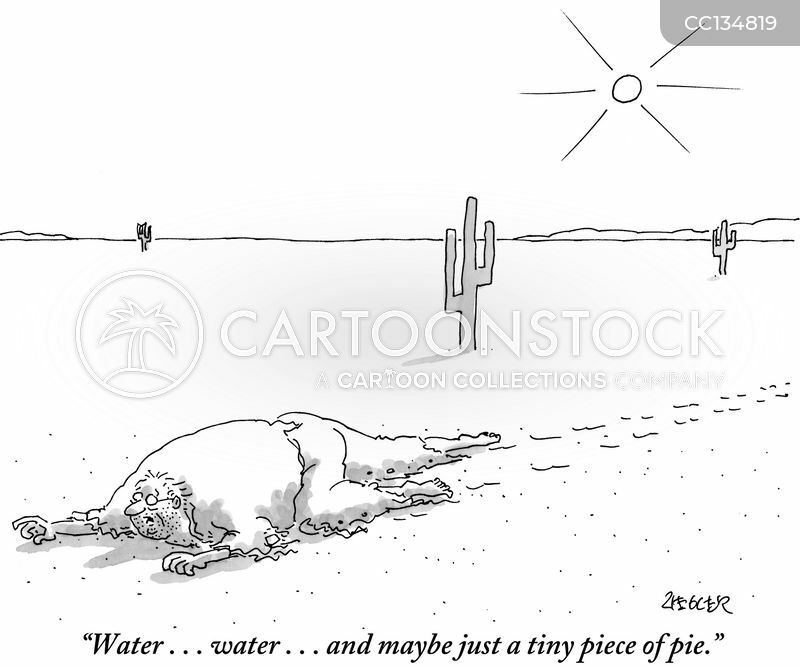 "Water...water...and maybe just a tiny piece of pie." 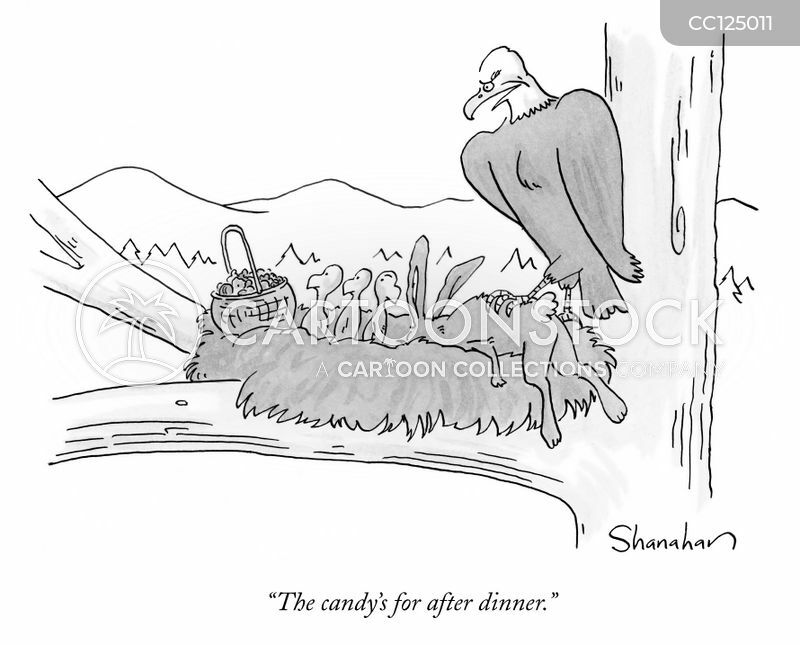 "The candy's for after dinner." 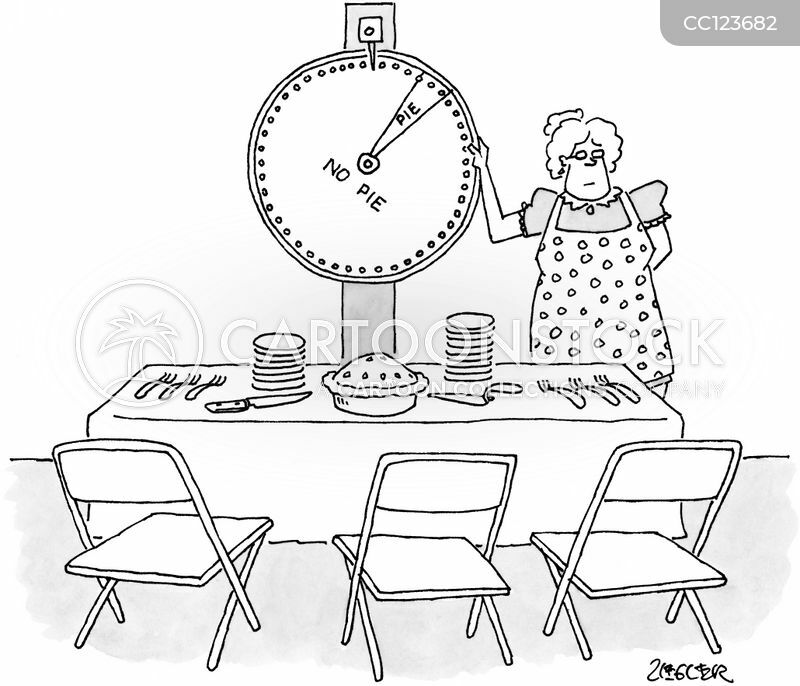 A woman spins a wheel offering 'pie' or 'no pie'. 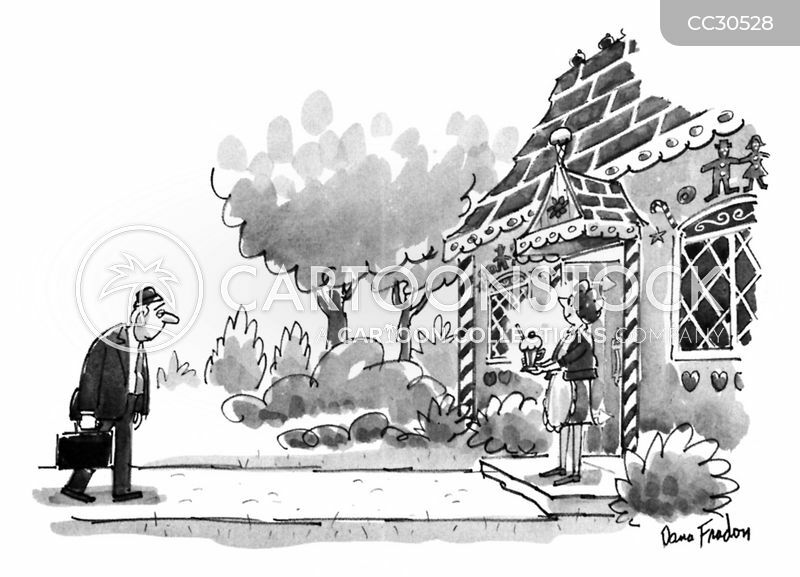 A man comes home to his gingerbread house where his wife offers him cream soda. 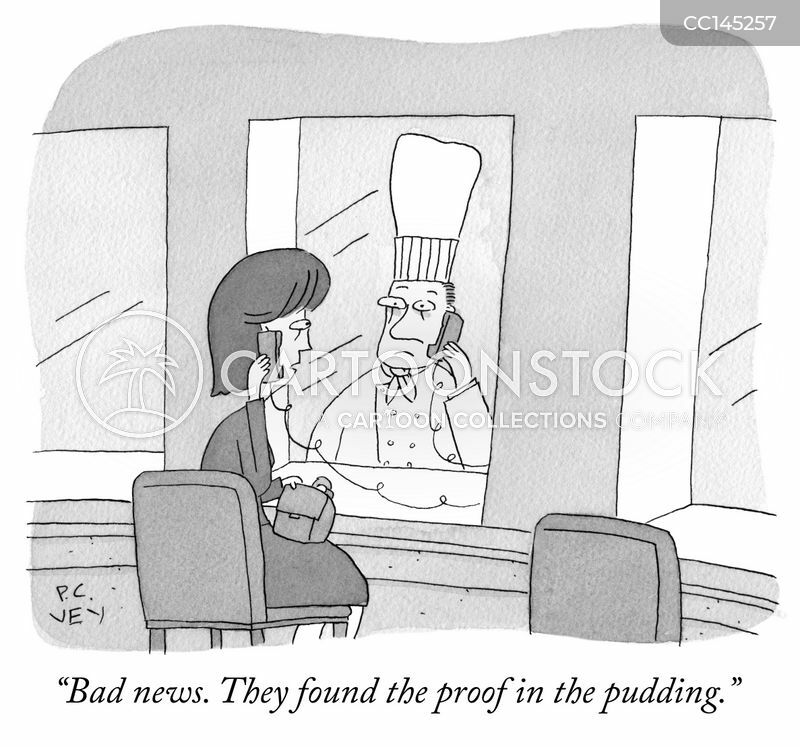 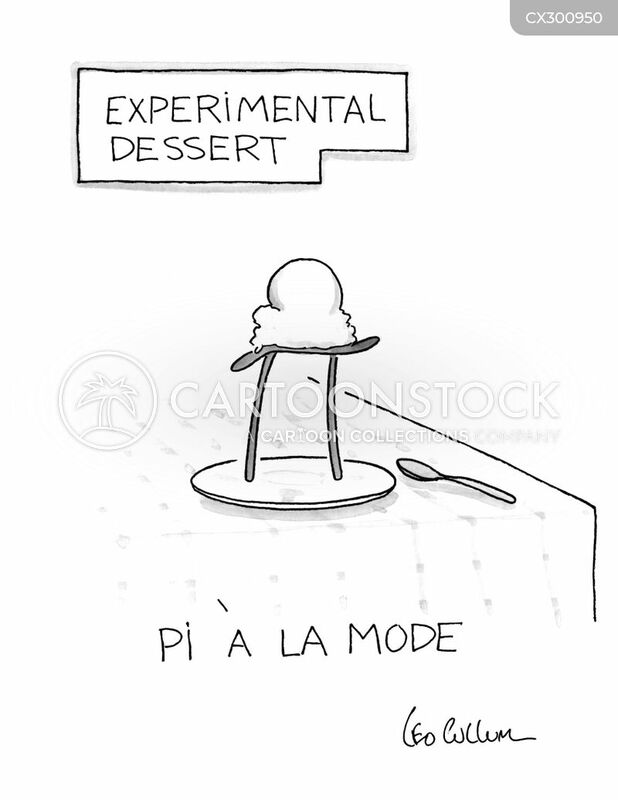 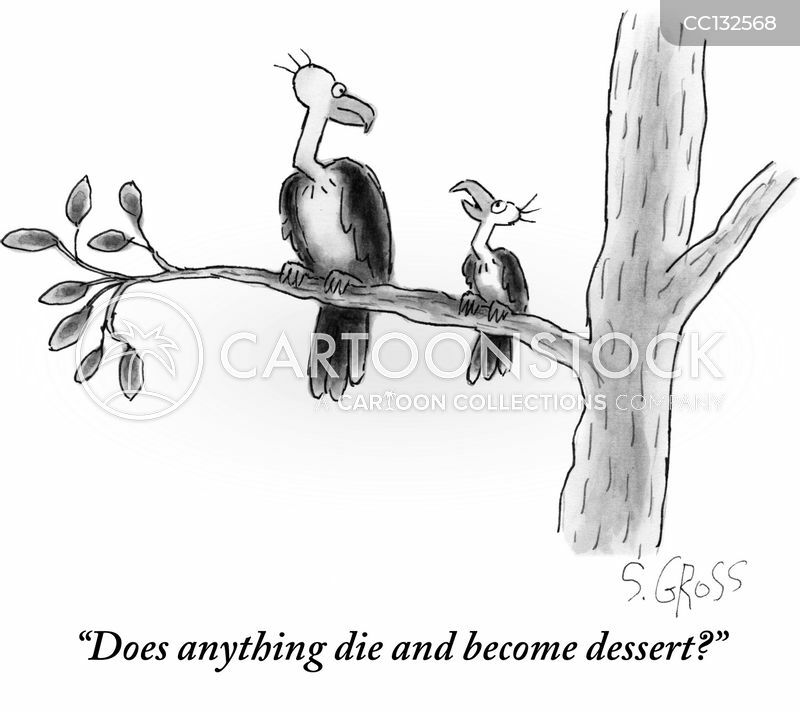 "Does anything die and become dessert?" 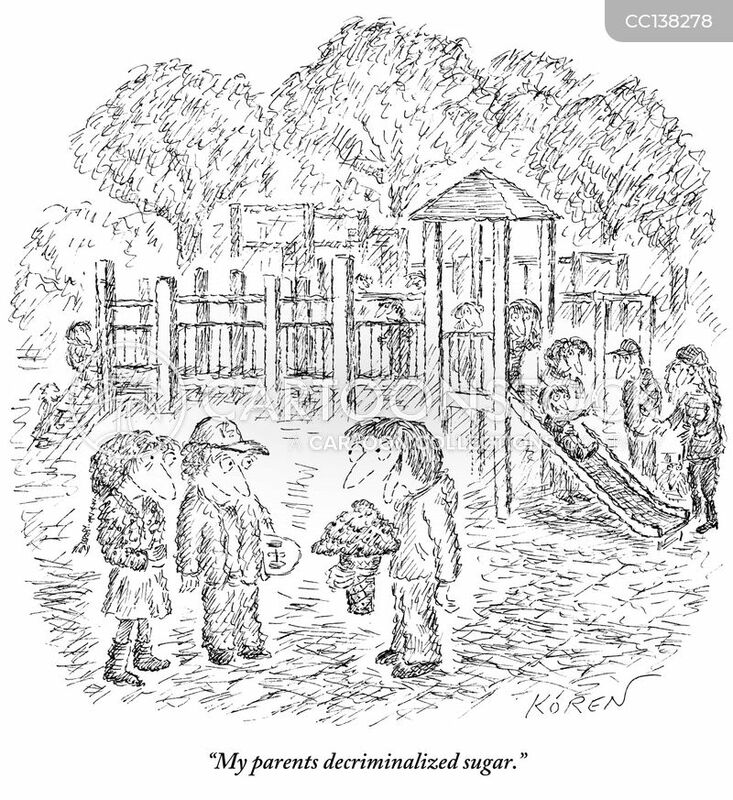 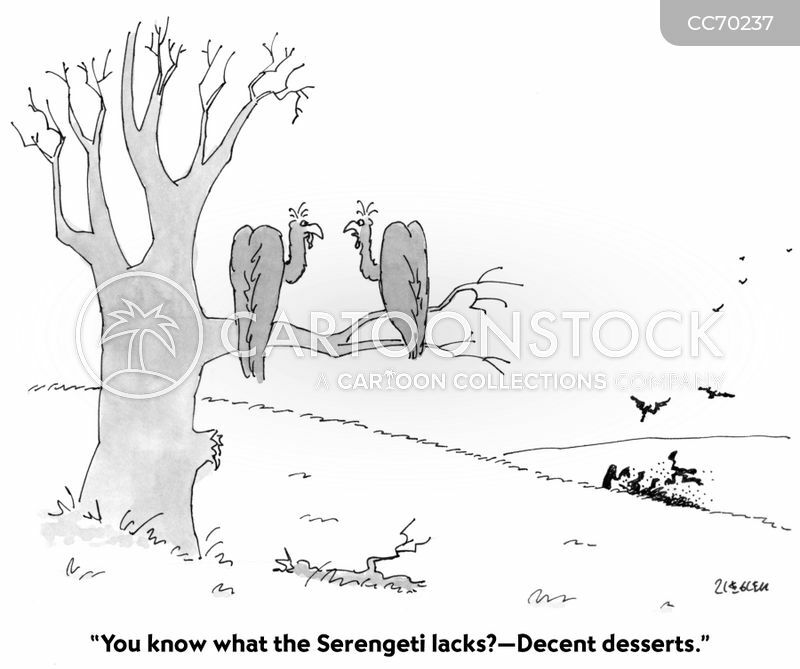 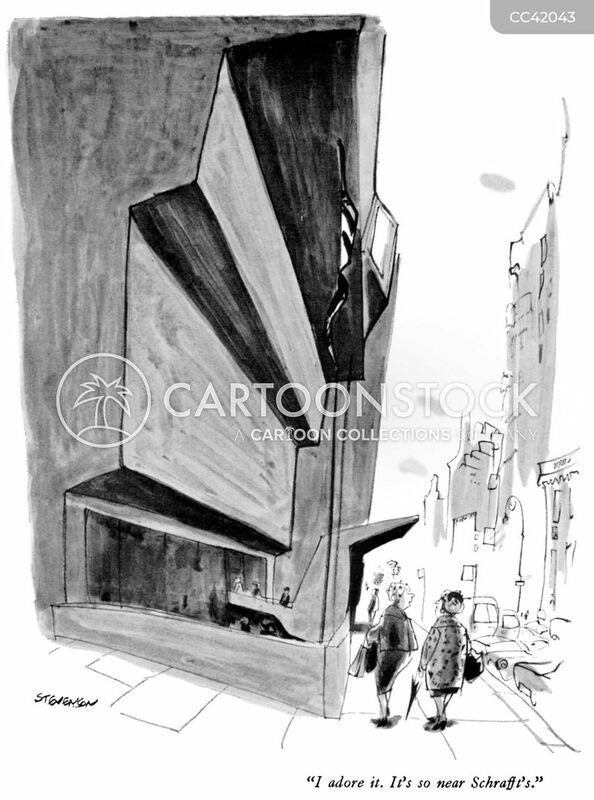 "You know what the Serengeti lacks?—Decent deserts." 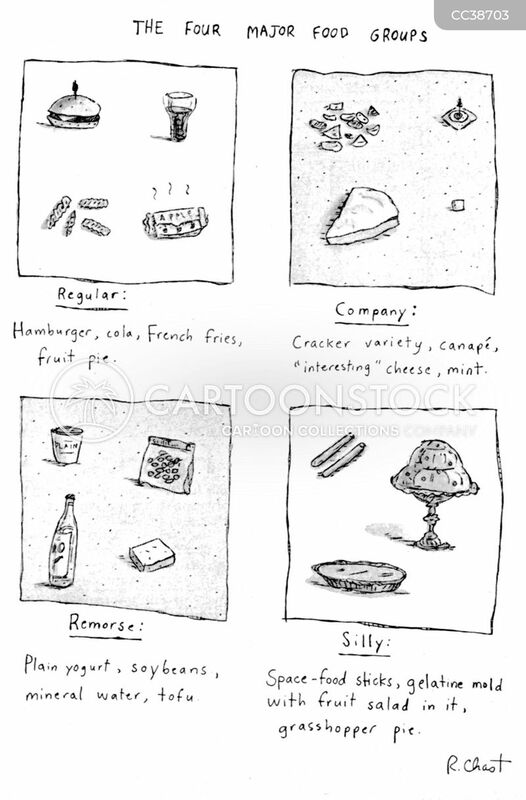 The four major food groups. 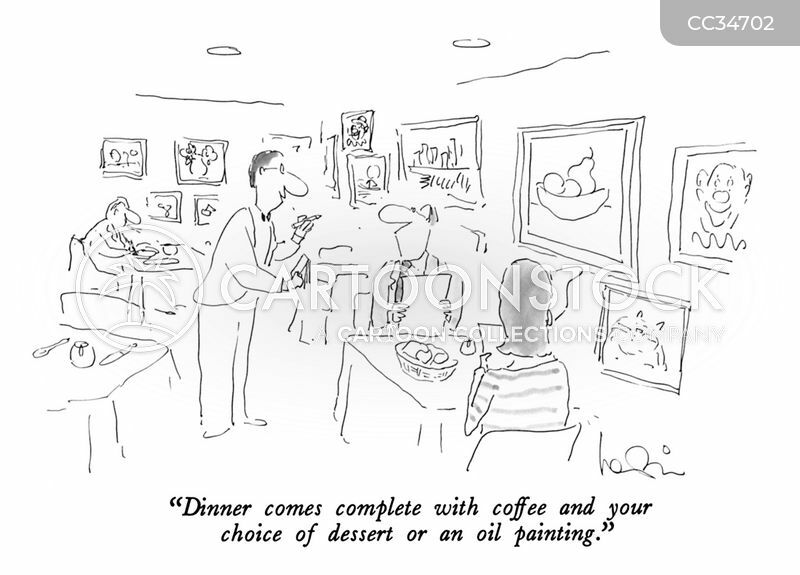 "I adore it. 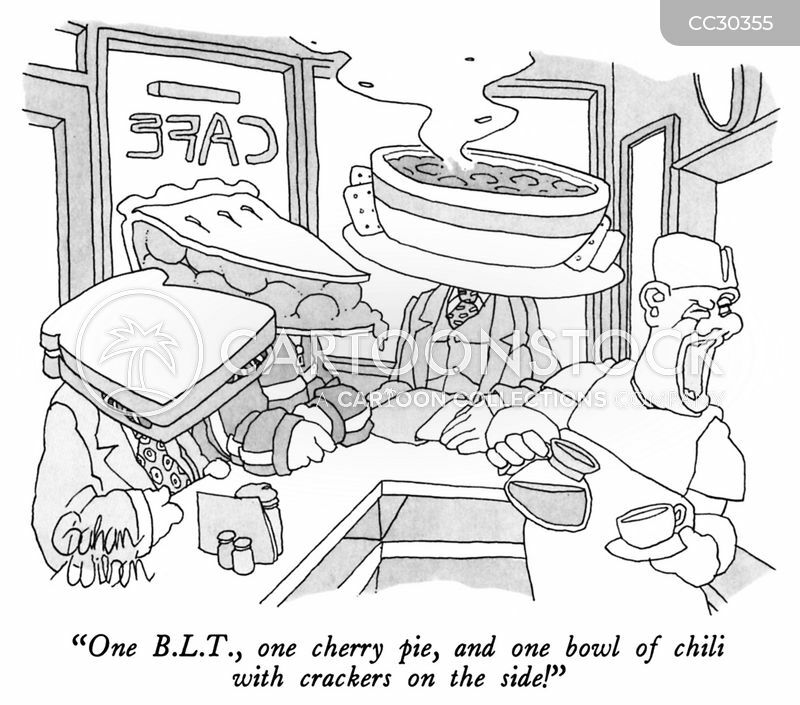 It's so near Schrafft's." 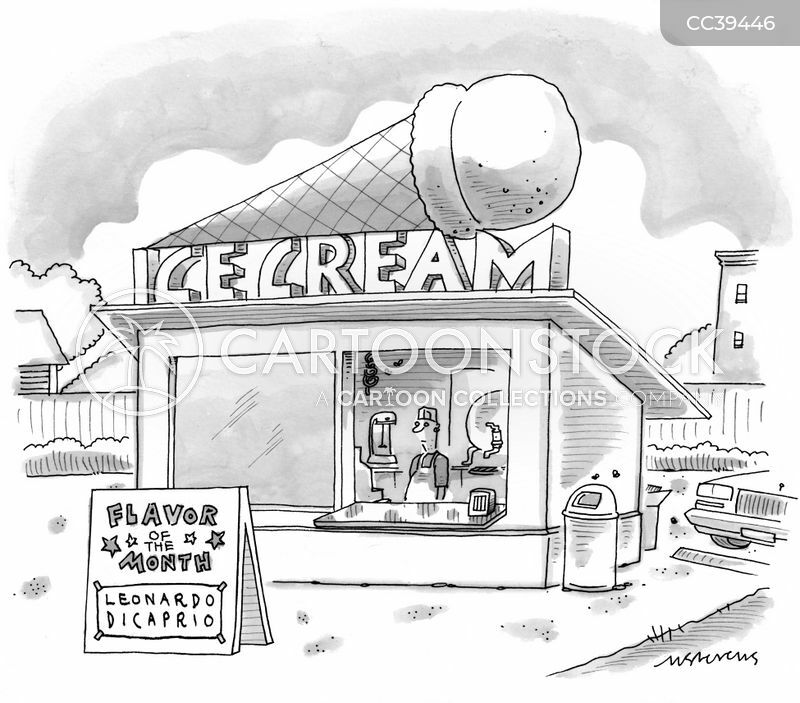 "It's something new I'm trying out. 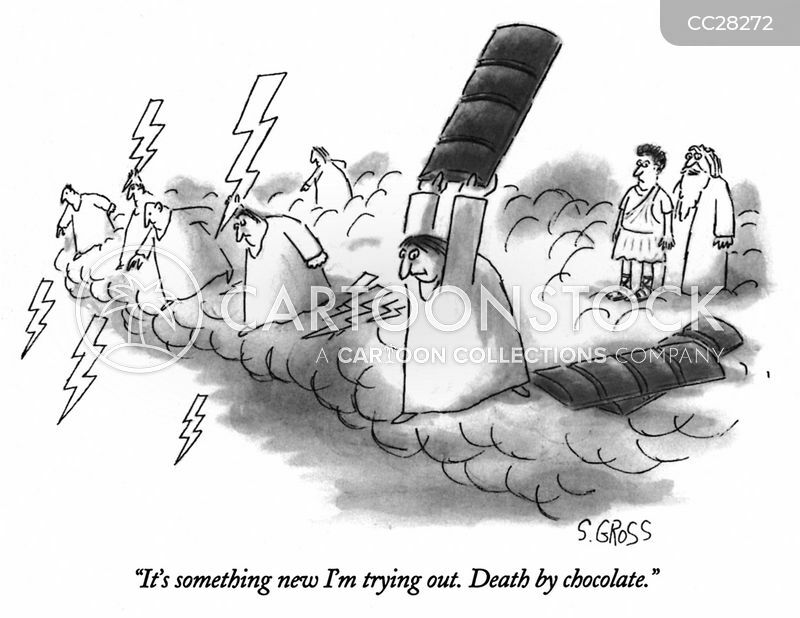 Death by chocolate." 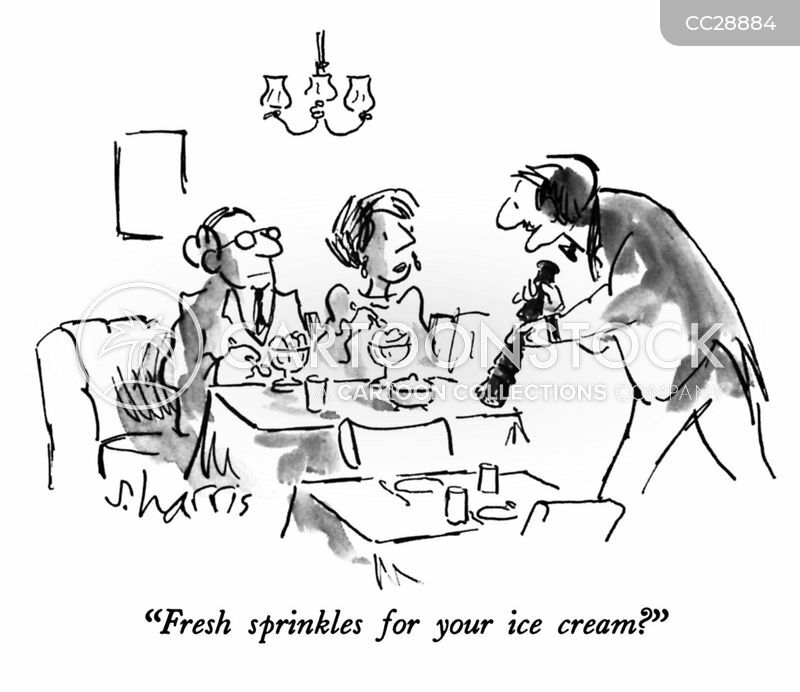 "Fresh sprinkles for your ice cream?" 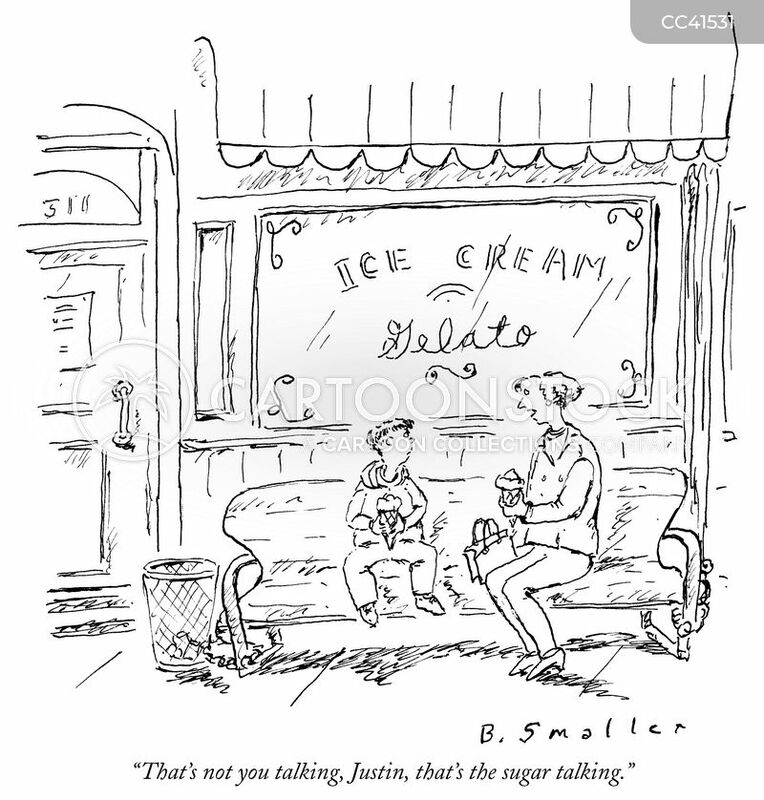 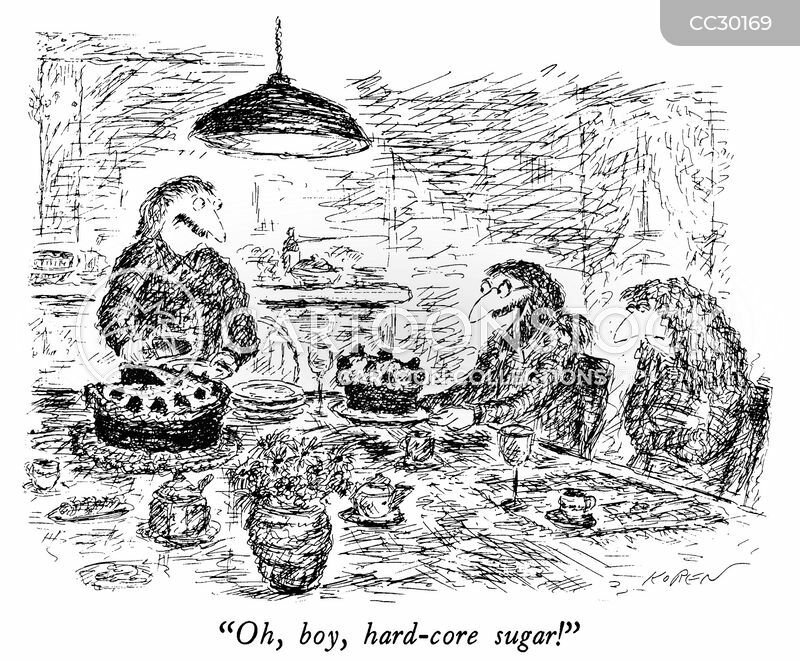 "That's not you talking, Justin, that's the sugar talking." 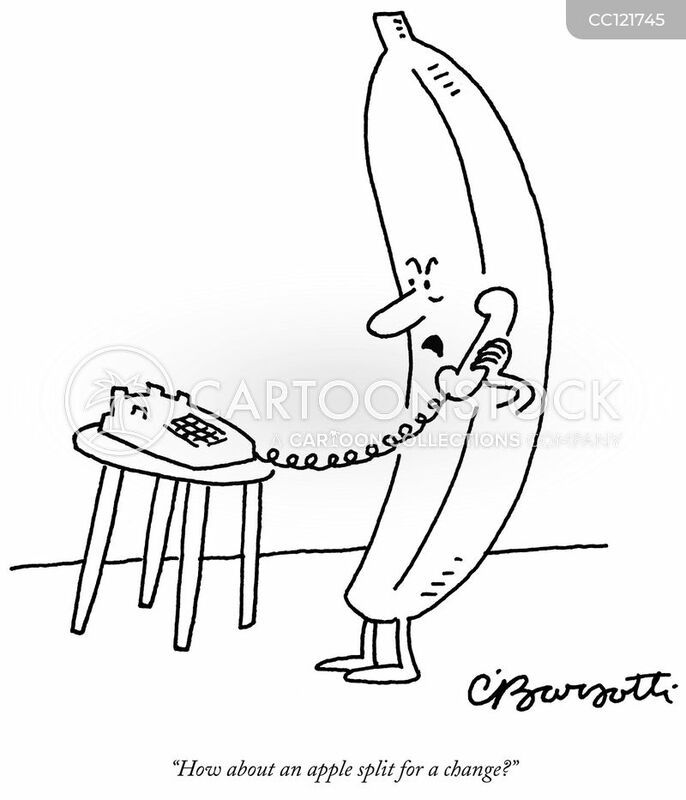 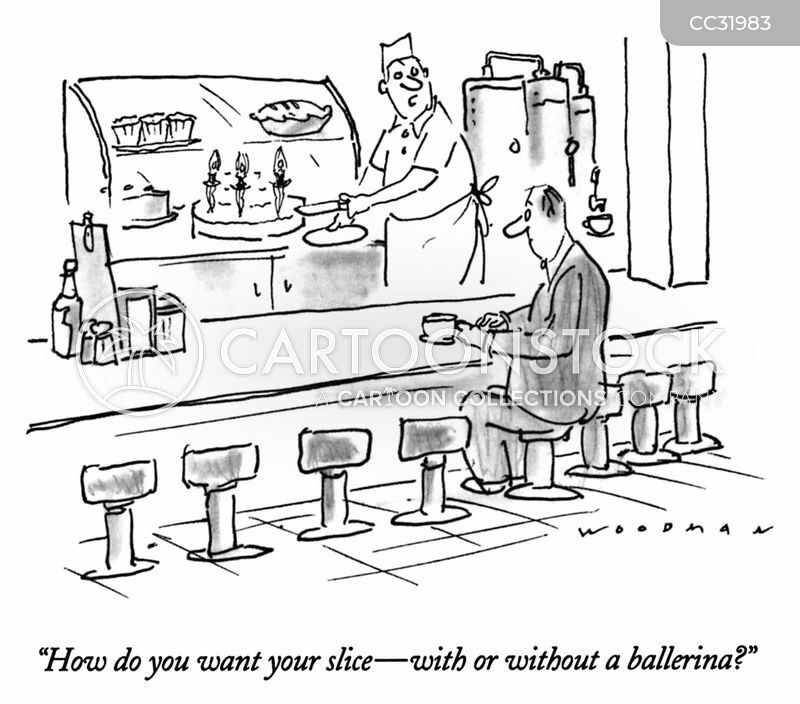 "How do you want your slice - with or without a ballerina?" 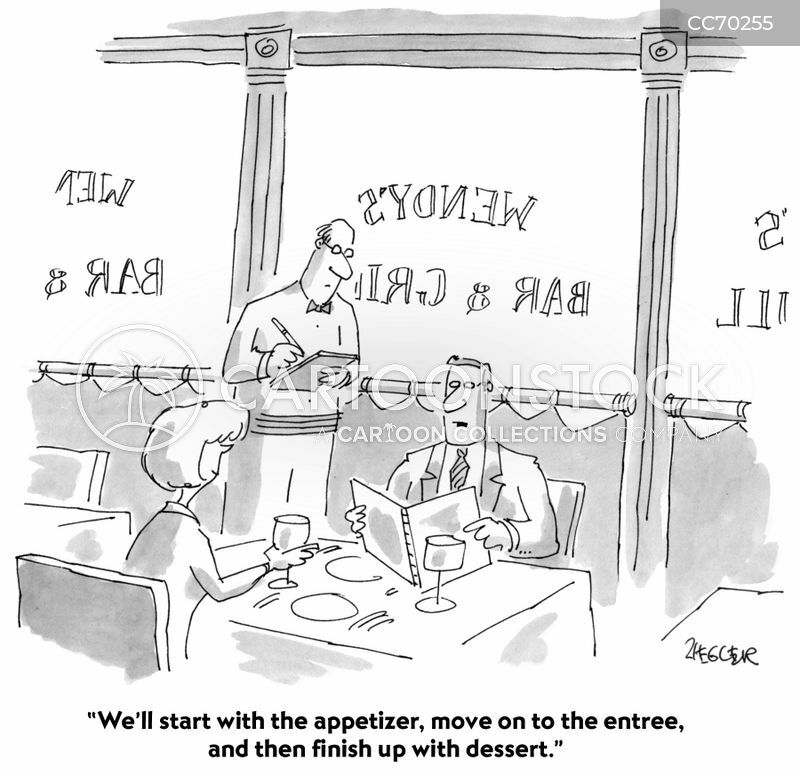 "We'll start with the appetizer, move on to the entree, and then finish up with dessert." 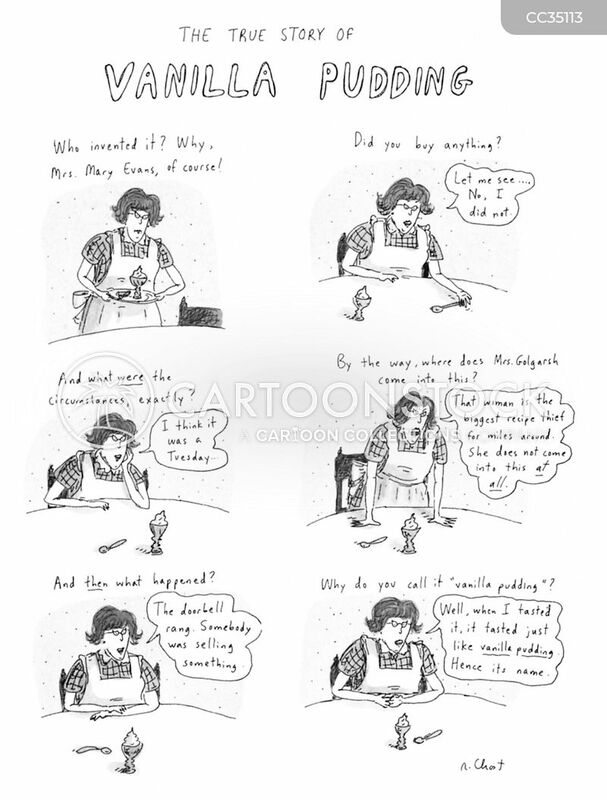 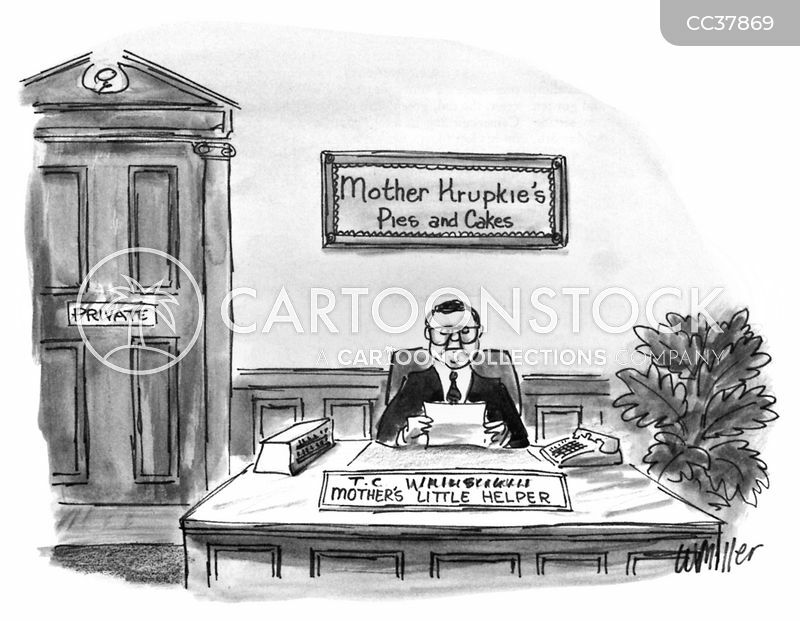 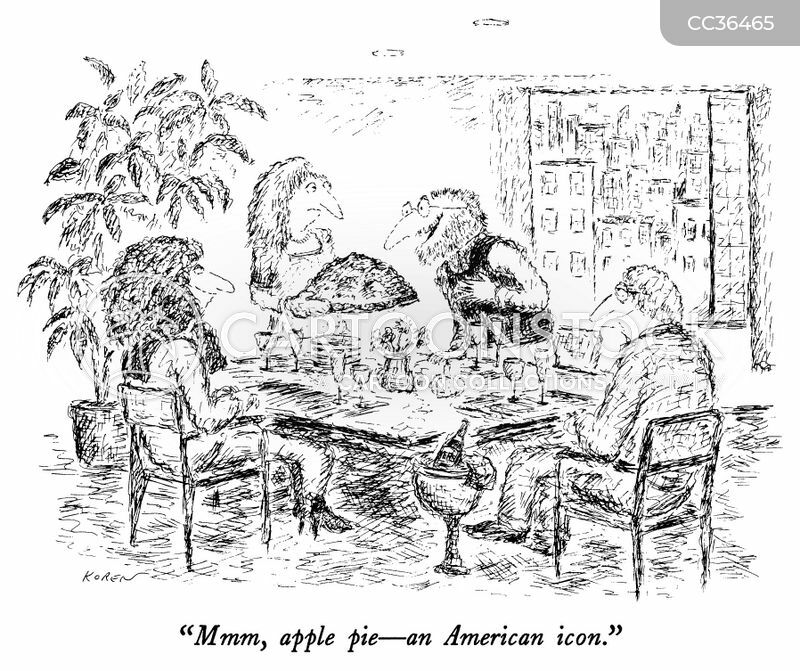 "Mmm, apple pie—an American icon." 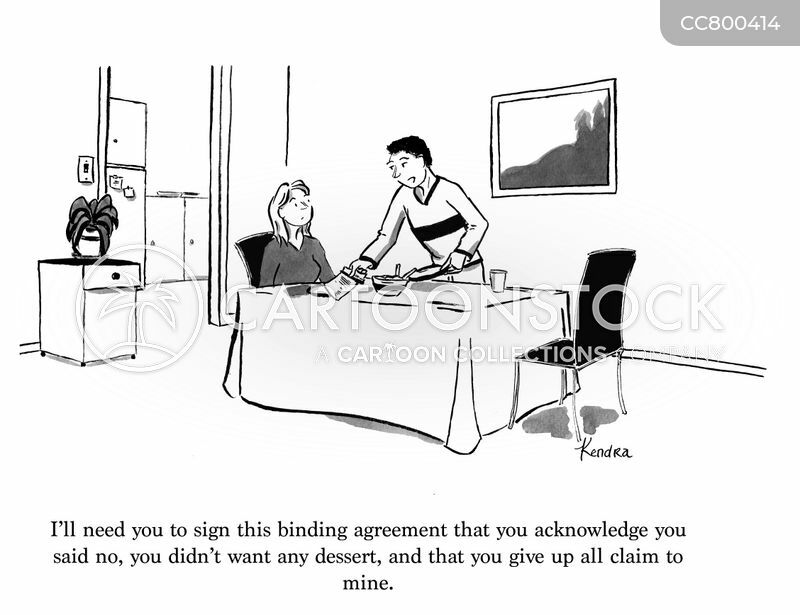 "I'll need you to sign this binding agreement that you acknowledge you said no, you didn't want any dessert, and that you give up all claim to mine."